Some Kiwi's are discovering that they've been sitting on a pot of gold all along, and they didn't even need honey for it. Mānuka honey is widely known for its great taste and powerful healing properties. However, few people have heard about mānuka oil, kānuka oil, mānuka tea and the range of other goods that are made from these ingredients. They have extraordinary healing abilities. Truly remarkable! They grow everywhere in New Zealand. You can find them literally on the side of the road. The oil makes beards look, feel and smell good too. 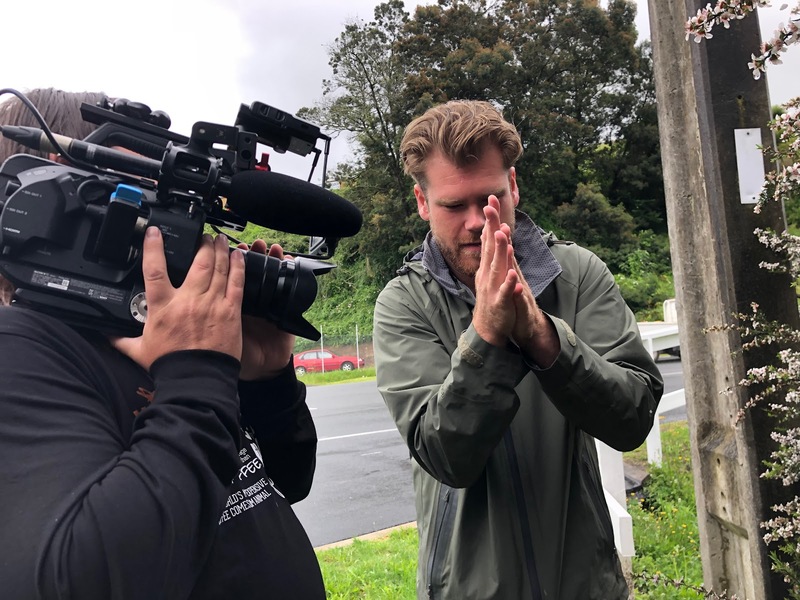 On our recent trip to New Zealand, Callum Armstrong got us interested in the small online business he recently launched literally on the side of the road in Tauranga. 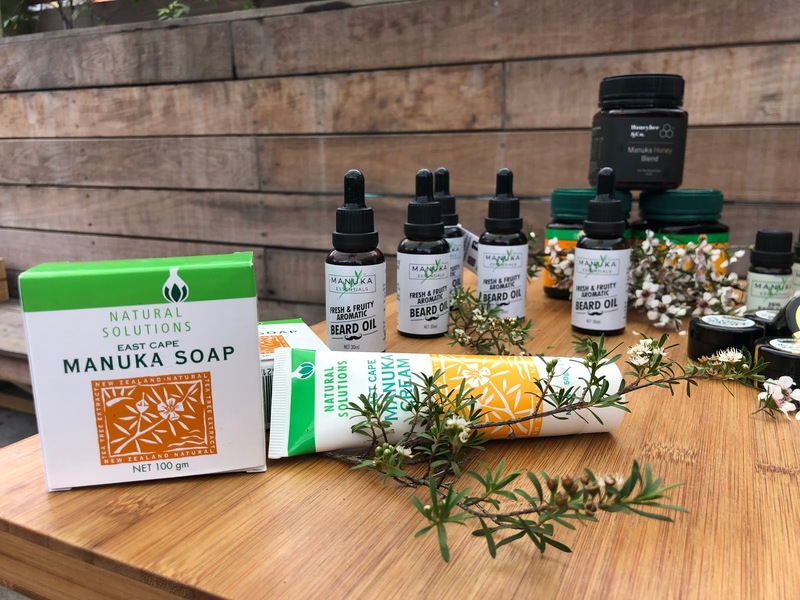 As an entrepreneur, he is passionate about his Manuka and Kanuka, and he is finding ways to build support for the product that can be made from it. In his opinion, Manuka and Kanuka oil are poised to take the world by storm! He calls his online business Manuka Essentials. 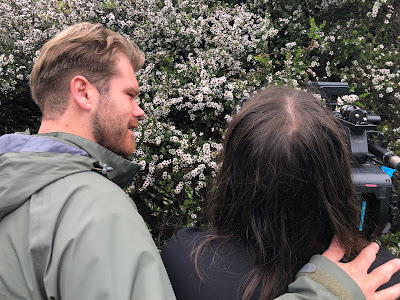 He is so passionate about it that he created a reference that makes it easy to learn about what makes this shrub so unique. For many centuries, native Māori used mānuka and kānuka for a wide range of purposes. Modern science is now finally catching up, and we will be better off as a result. 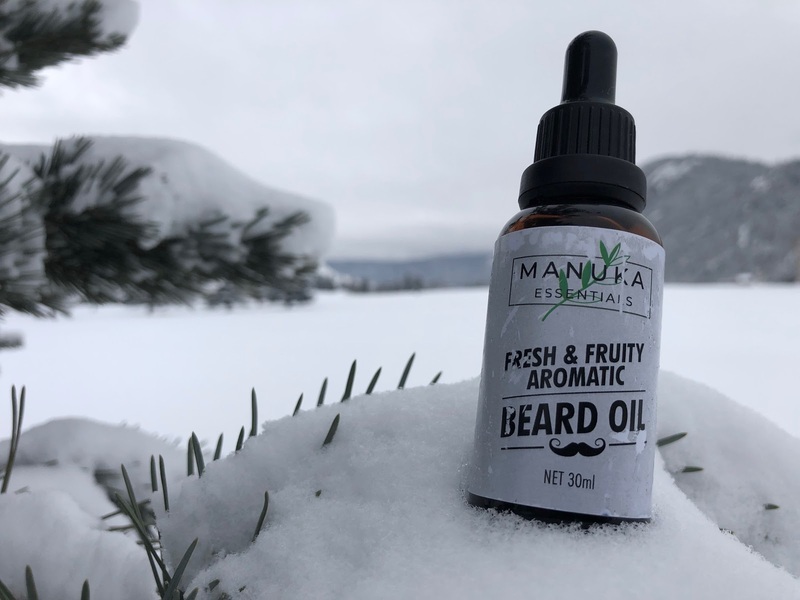 Manuka Essentials aim to source as much inventory from local producers in rural and remote parts of New Zealand as possible. 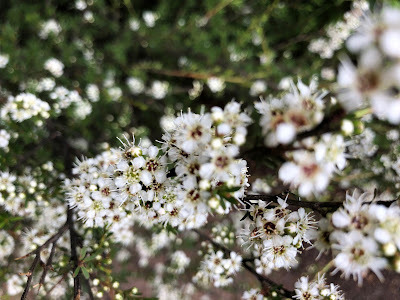 It provides local producers with an incentive to invest in the growth of the native bushes and offer them another way to bring innovative goods to market that can be sold online and shipped all over the world. Thanks to the booming mānuka honey industry, landowners throughout NZ are now replanting mānuka where it had to make way for agriculture like dairy farming. In the long run, we hope with Callum, that his effort will have a profound impact on the health of New Zealand's land, the quality of its soils and the cleanliness of its air and waterways. For a start, it will bring some of the fantastic bird life back! Imagine if more of New Zealand was returned to native bush, and people could earn a decent income for doing so - wouldn't that be awesome? Callum is doing his part to spread the word. For his and his collaborators' effort, we now have Mānuka beard oil, tea and other skin care. He assured us that more products are in development. Three things stood out about our visit with Callum and Manuka Essentials. Firstly, there is the power the Internet puts in the hands of a local entrepreneur like Callum to launch a business about something he feels strongly about. 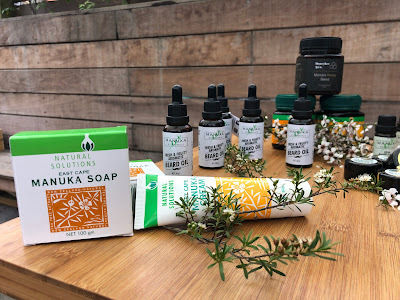 Manuka Essentials is a small online business today in New Zealand, but it has the power to reach the world. Secondly, it has the potential to rally people around a cause, more Mānuka and Kānuka native bush restoration, and to launch the development of products by local producers as a result. It can make the world a better and healthier place for everyone. Thirdly, we love the beard oil that Callum gave us. We promised to spread the word and will soon be distributing this under the Two Cowboys brand in North America. Our beards love us for it. Our skin appreciates it and every time we smell it, it takes us home to our second home amongst friends in the land of the long white cloud - Aotearoa!
" You Getting the Shot, Cowboy?"